Visit our Education Topic Matrix to learn even more about the ancient Roman Empire! We have curricula, recipes, arts and crafts and more. We’re also accepting submissions of content, so contact us with your ideas and contributions. 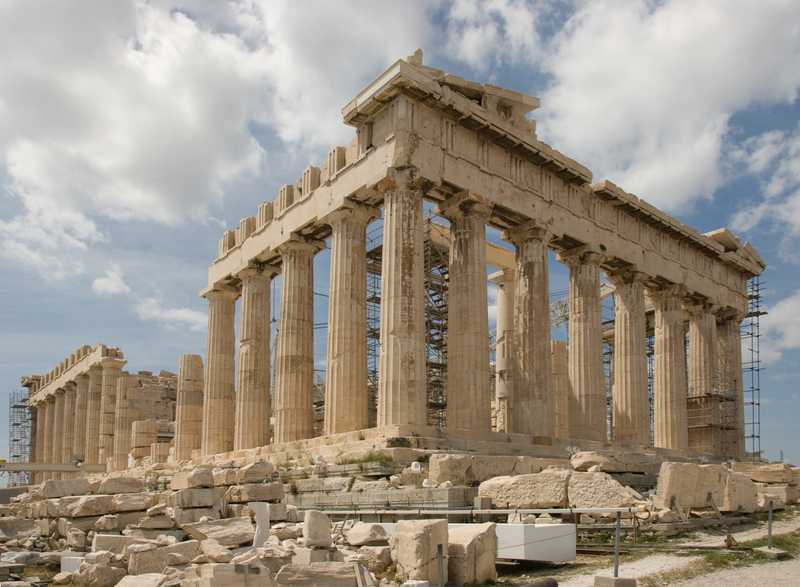 This entry was posted in Blog, Education, Public Life and tagged Ancient Greece, ancient history, AntiquityNOW, back to school, Greek history, social studies, summer reading. Bookmark the permalink.